What you need to know about "Being kicked out of home"
Being kicked out of home means that you are being made to leave home by your parents, carers, or whoever you are living with. This can happen for a number of reasons – maybe you don’t get on and they have lost their temper from too many arguments, maybe the family situation has changed and they think it’s no longer practical for you to be living there. In some cases, parents kick their children out when they stop getting child support money from the government. It’s really hard to be treated like this. It’s important to feel like you have safety and stability. This is ideally found at home, but it’s sadly not always the case. If you do get kicked out of home, there are options for you, depending on your age. 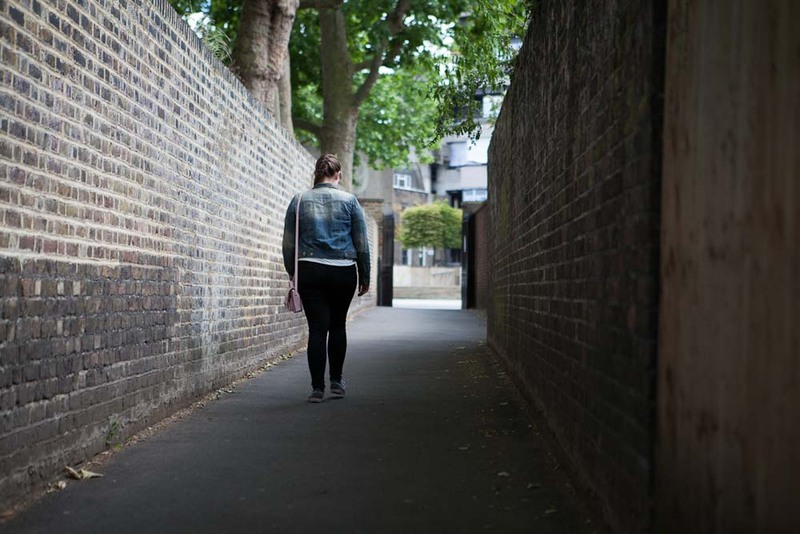 If you have a social worker already, you can contact them, or if you don’t have one or can’t get hold of them then you can call Runaway Helpline and we can help connect you with one. There is housing and support for young people who are kicked out and have nowhere to go, especially if you are aged 16 or under. Until you can get in contact with a social worker, try to make sure you are in a safe place – this could be a friend’s house, another relative’s house, or a public place with shelter like a hospital or shopping centre or library depending what time it is and what is open. Remember whatever time of day or night you have been kicked out, Runaway Helpline is here for free on 116 000. Do you have a true story to share about Being kicked out of home?